Our training highlights this fall - certification courses & seminars! Our training highlights this fall. Before that, we have a free webinar about the topic OKR for you in English on the 15th of September. And of course, we have a new blog article for you: This time we were talking to Darko Tot – MDI trainer and expert on leadership development – about leadership development in Serbia. 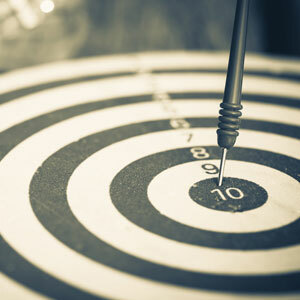 In the beginning of this year, we introduced the OKR-method (objectives and key results). In our interactive introduction webinar, our OKR master, Insa Meier, will talk about our experiences with OKR, the benefits of the method and will give some tips for a successful implementation. The webinar takes place in English on the 15th of September. A few years ago, trainings were seen more as “punishment” and a sign that “I must be doing something wrong” than an opportunity to improve and develop. Things have changed a lot ever since. But how does the current situation look like? And what is the key to a successful leadership training? We talked to Darko Tot, an MDI trainer and leadership development expert.